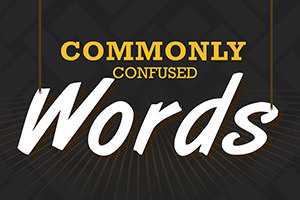 *+-With our first Commonly Confused Words Infographic we distinguished some words that can quite easily get muddled up. 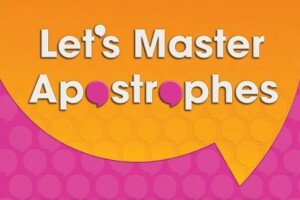 Unfortunately there are still so many confusing words out there – fortunately we’ve created a brand new infographic to help you take care of them! 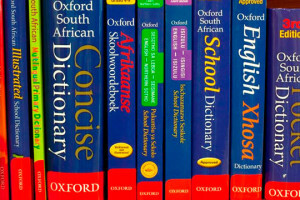 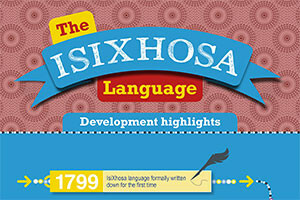 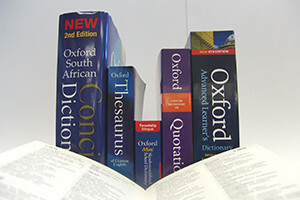 *+-To celebrate the launch of our new Oxford Bilingual School Dictionary: isiXhosa and English, here are the highlights of the development of the language.